The aim of the course is to provide learners with the underpinning knowledge in fire safety and the role and responsibilities of the fire marshal. Understand basic fire safety and what to do In the event of an emergency. Understand the principles of fire risk control. 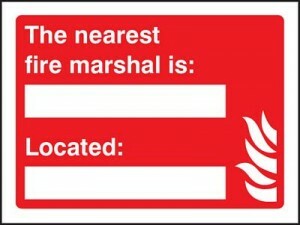 Understand the basics of practical fire safety. Understand the principles of fire safety legislation under the Regulatory Reform (Fire Safety) Order 2005. Upon successful completion of the course learners will receive a Level 2 National Award in the Principles of Fire Safety and the Role of the Fire Marshall certificate.